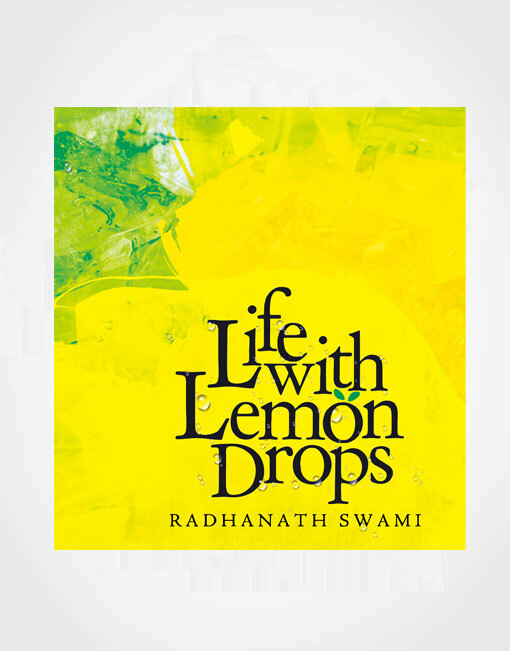 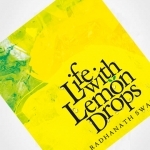 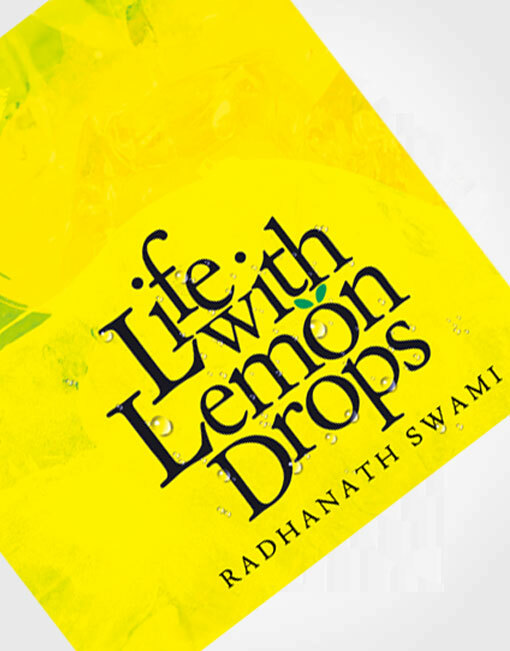 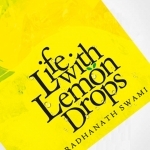 Life with Lemon Drops is a collection of special quotes which work like drops of lemon squeezed over various aspects of life, adding extra value, flavor and dynamism to our experiences colorfully sprinkled over the pages of life. 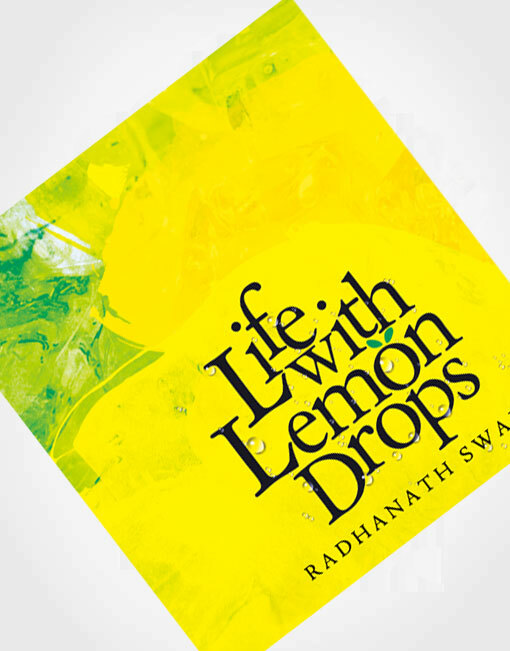 Come, experience the extraordinary impact of the lemon drops in every page of Life with Lemon Drops. 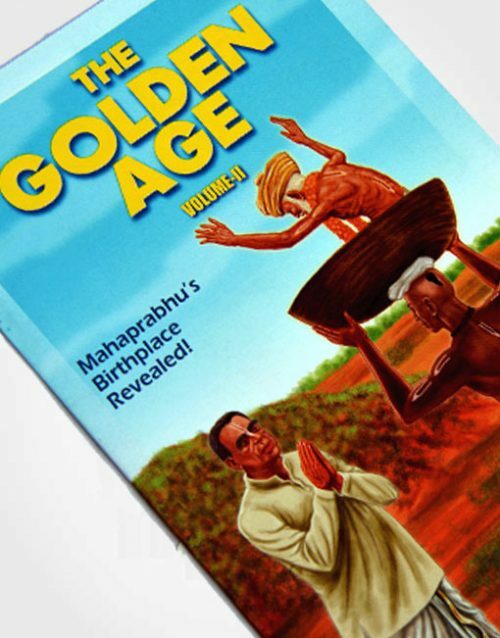 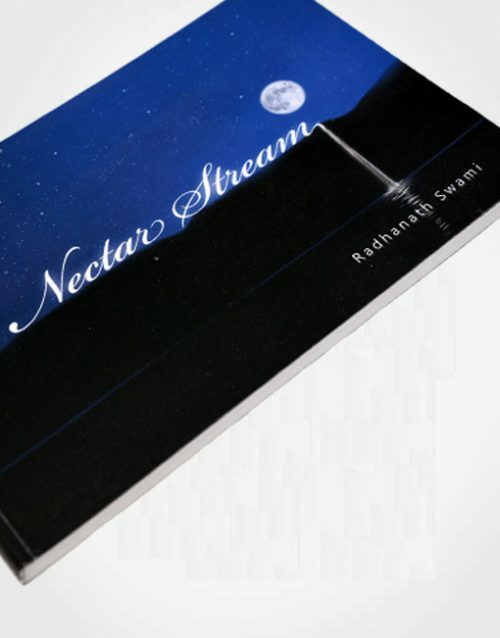 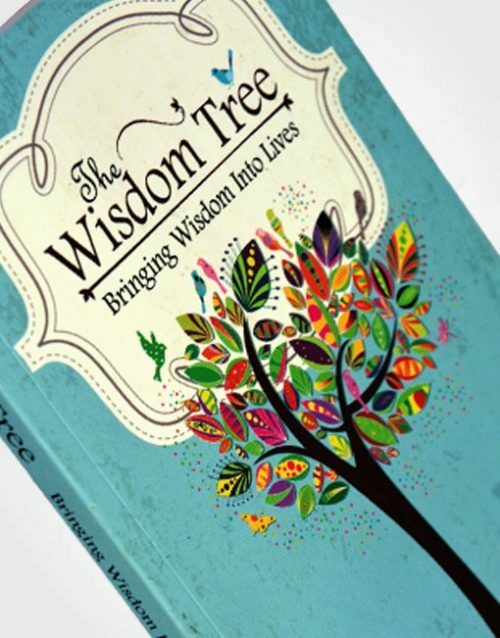 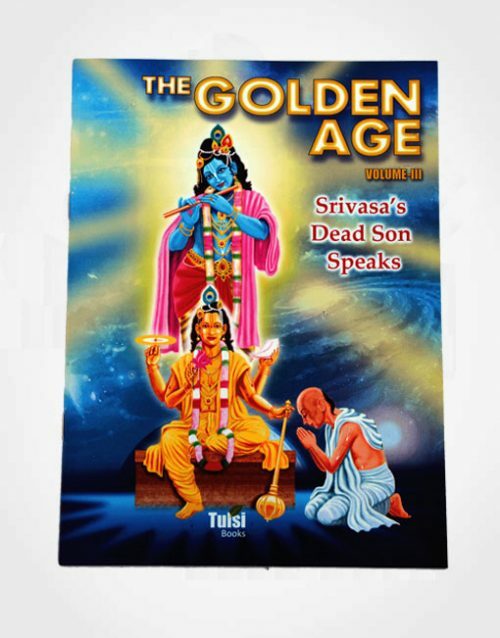 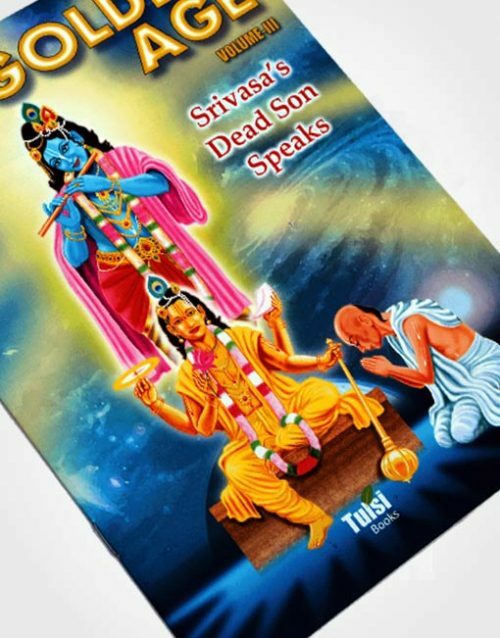 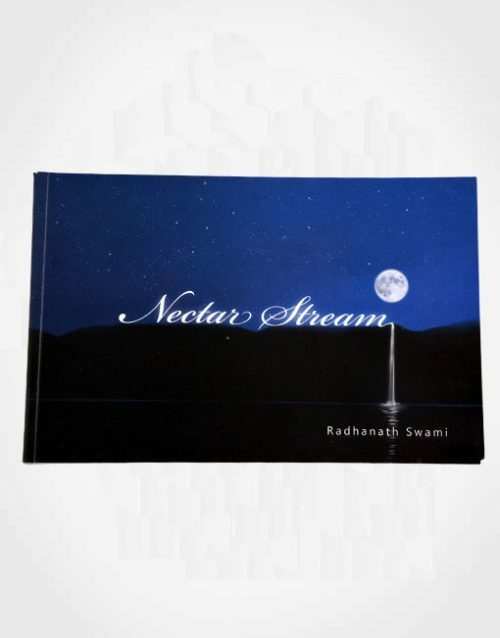 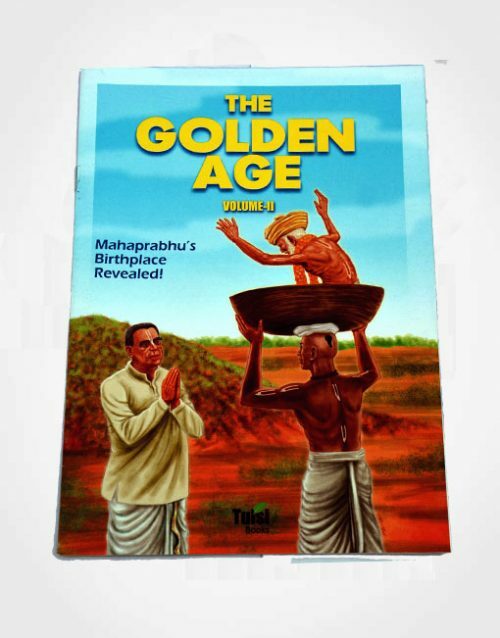 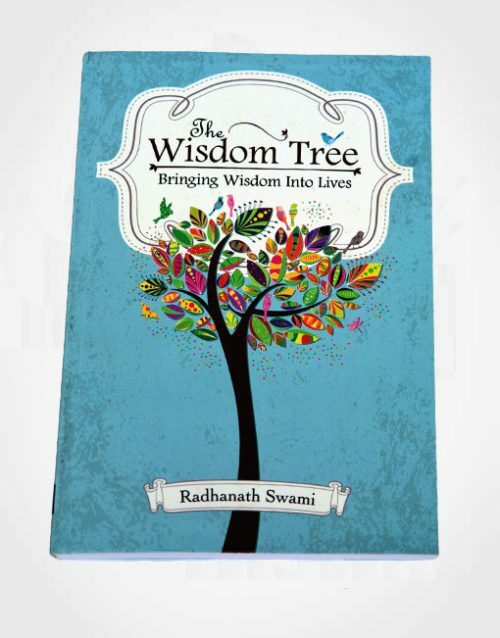 An energetic mosaic of colors and wisdom, the book promises to make you ponder over the wonder called life.